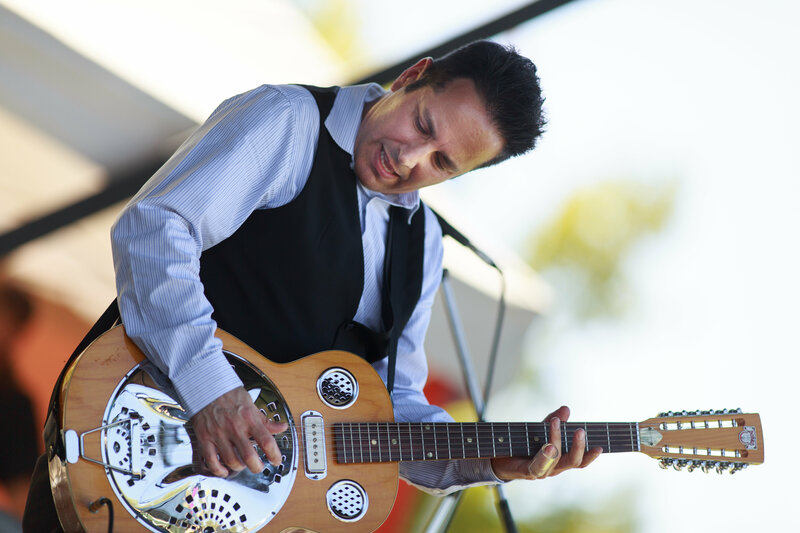 San Francisco area based slide guitar master Dennis Johnson has released a new album, Rhythmland, and he’ll be heading to the Portland area soon to celebrate his new disc. Johnson explores Americana, roots, blues, Latin, rock, swing, and folk rhythms with improvisational sections within his diverse music. He discovered his musically calling at a young age when the sounds of Chuck Berry enchanted and motivated him to teach himself slide guitar. Continuing his pursuit of the music, he came across the works of Robert Johnson, Honeyboy Edwards, Roy Rogers, and Norton Buffalo and was hooked for life. Nowadays he is often compared to those very guitarists who inspired him. Many respected media outlets have praised Johnson as an “absolutely superb guitarist” (BBC Radio), “one of the best slide guitarists” (Blues Byte Magazine) and a “must see performer” (Modesto View Magazine). 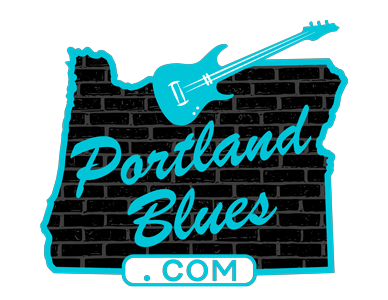 Dennis Johnson and his band, The Mississippi Ramblers, will be appearing at Mcmenamin’s White Eagle Saloon, 836 N Russell Street, on Tuesday, October 10, starting at 8:00 pm. On Wednesday, October 11, the group will be in Wilsonville at McMenamin’s Old Church, 30340 SW Boones Ferry Road. Show time is 7:00 pm. Both shows are free and open to 21 & over only.